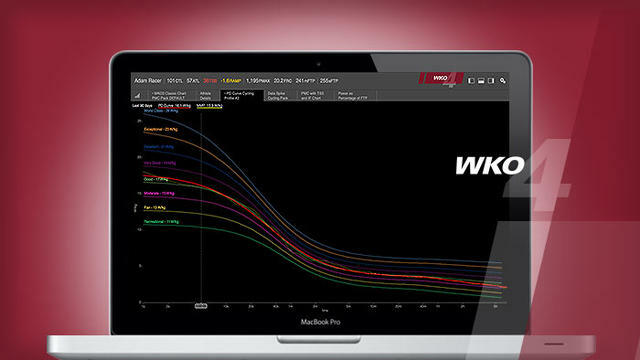 What is WKO4? Watch the video below to get an overview of the functionality. The TrainingPeaks YouTube channel has lots more videos on the subject, if you want to know more. Personally, I'll stick to GoldenCheetah for now, it does everything I need and the free price tag more than makes up for the quirky UI and occasional bug. The new Power Duration Model would be very interesting to see, though! I am a long time user of WKO3+. WKO4 looks awesome from the video. Thanks for sharing. Can't wait to start using it. What are your favorite features? I've become a fan of the simplicity of the PMC chart this winter. Seeing the new power curve phenotypes would be interesting, but then again, I'm not sure how relevant that would be at my current level!